Chicago Faucets will bring class and craftsmanship to your kitchen and bathroom. Not only will they enhance your bathroom and kitchen, they will make the finish look stunning. This is why a quality faucet plays a very important part in kitchen and bathroom remodeling. In order to give your kitchen or bathroom the look you’ve always wanted, it’s important that your faucetry is installed by experienced experts. 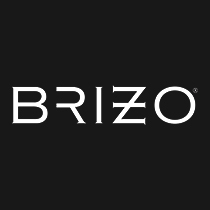 Bold finished, durable brass construction and stylish designs can make a professional statement in any residence or business. For over 50 years, we have been recognized for providing top quality faucetry services throughout the Chicagoland area to various residential and commercial buildings. Whatever faucetry you decide to add, we can install it. Kitchen and Bath Mart remains your go-to provider of top quality faucets for bathrooms and kitchens. Kitchen and Bath Mart’s residential products are designed to compliment today’s high end kitchens. A combination of the finest materials and quality workmanship has made Kitchen and Bath Mart the go-to choice in many of the finest installation projects throughout the Chicagoland. Breathing new life into homes throughout the area, our remodelers add touches of class and elegance to any space through the installation of new fixtures, hardware, and faucetry. Proudly carrying bathroom faucets and kitchen faucets from leading manufacturers, Kitchen and Bath Mart offers faucetry that matches any room’s style and achieves the functionality you desire. 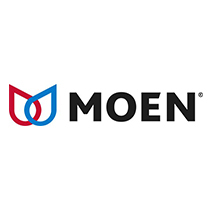 Our wide range of kitchen and bathroom faucets are available in a nearly endless number of styles, finishes, and colors. 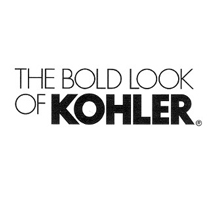 KOHLER bathroom faucets can match any decor and can be coordinated with other KOHLER products, like sinks, and are built to last. 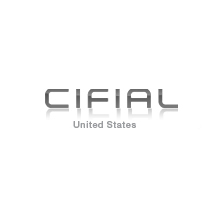 Jado faucets and Cifial faucets can be mounted in a variety of different positions and also offer integrated motion sensors for added convenience. 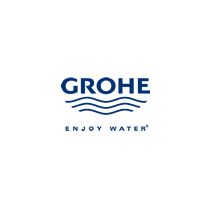 GROHE faucets provide built-in water filtration and GROHE rain showers can transform your shower into a luxurious experience, and California Faucets StyleTherm shower systems can incorporate a spa-like experience. 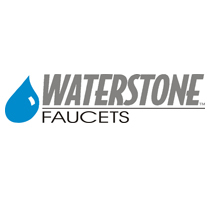 We offer a complete line of kitchen and bathroom faucets to match any decor. 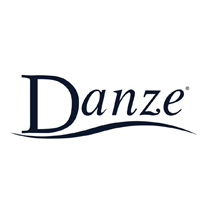 Danze faucets are innovative designs that offer retractible arms or simple pot fillers, while Waterstone Faucets have battleship-inspired designs that add a unique feel to any home. 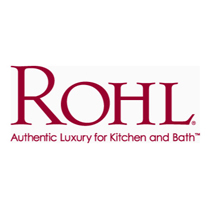 ROHL water appliances are fully-integrated faucet systems that can be built in concert with ROHL sinks. 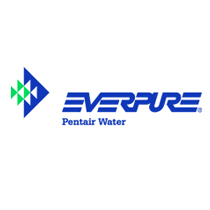 For the cleanest water possible, Aqua-Pure faucets and Everpure faucets feature built-in water filtration systems to keep your tap fresh and clean. Are you planning to install new faucetry throughout your home? Contact us today at (847) 967-8500. We are the perfect fit to get the job done.